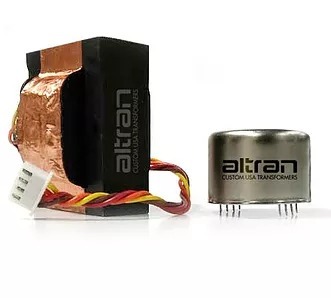 We are proud to be using input and output transformers that are made in the USA by high-end transformer manufacturer, Altran. 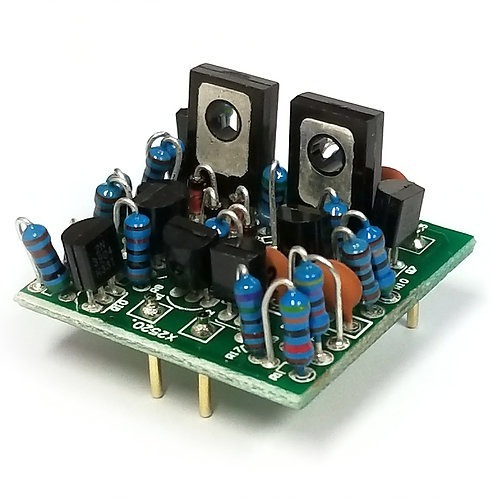 We worked closely with Altran to create unique transformers that extend the low frequency response of these classic preamps. The transformers also use a vintage winding technique that produces a very distinct smooth BIG character. 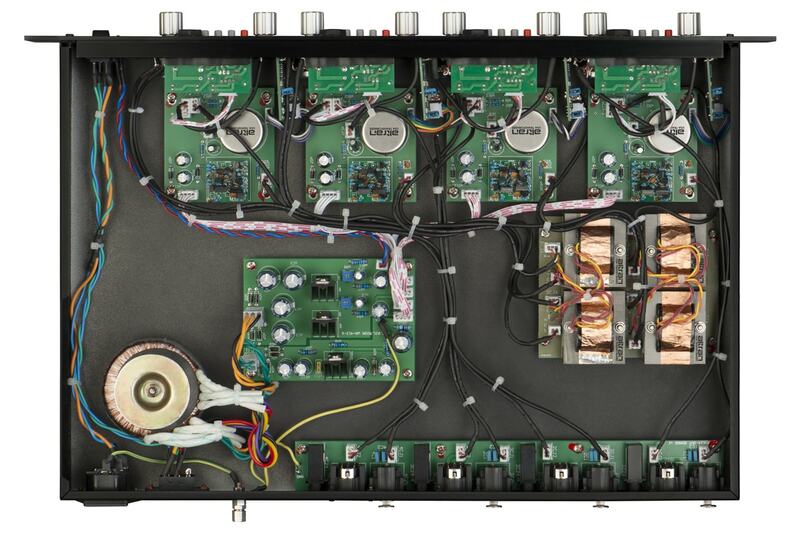 Carefully choosing the WA-412 components has resulted in an amazing four channel ‘workhorse’ preamp/DI that performs at the highest levels, while still adding vintage console magic to your signal.